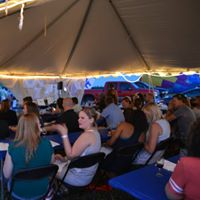 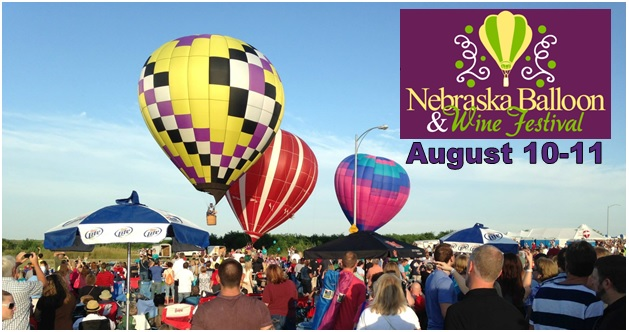 Join Us for an Evening Featuring Unique Entertainment, Hot Air Balloons & Showcase of Some of the Best Wines Now at Leo Royal Park (just south 204th & Cornhusker) Friday, August 10th - 5 PM – 11 PM & Saturday, August 11th - 3 PM – 11 PM Buy tickets here and save $2.50. 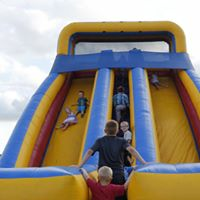 tickets will be $19.00 at the gate. 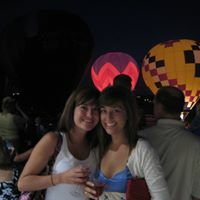 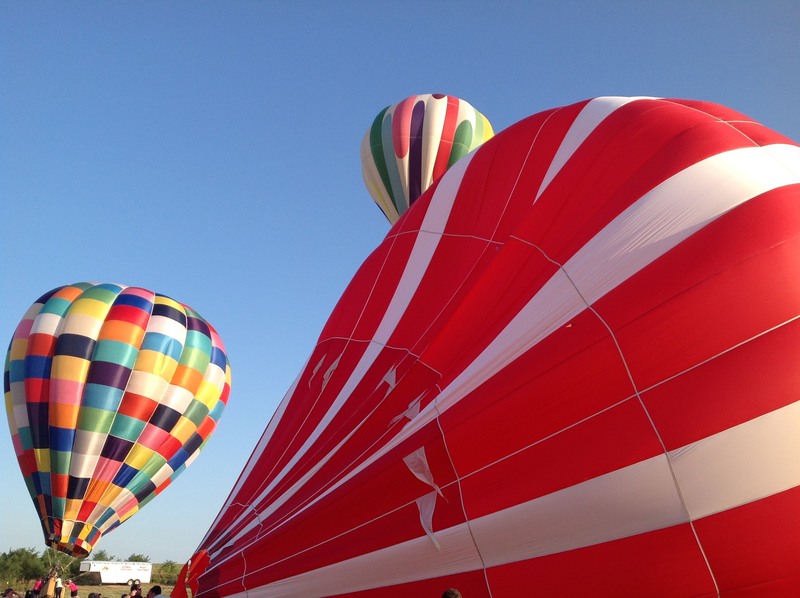 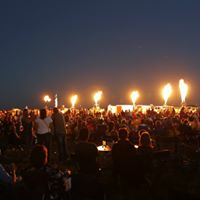 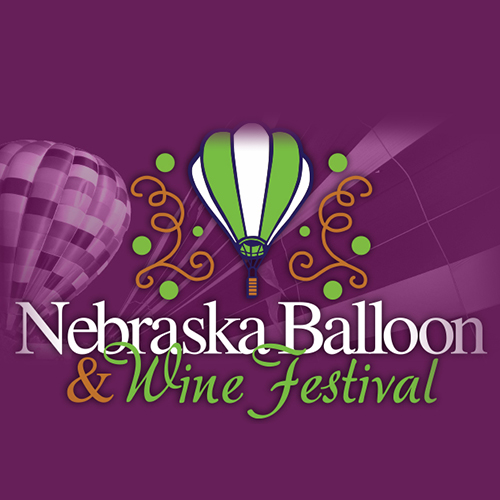 The 12th Annual Nebraska Balloon & Wine Festival expands again Friday, August 10th and Saturday, August 11th and is now located at Leo Royal Park (just south 204th Cornhusker). 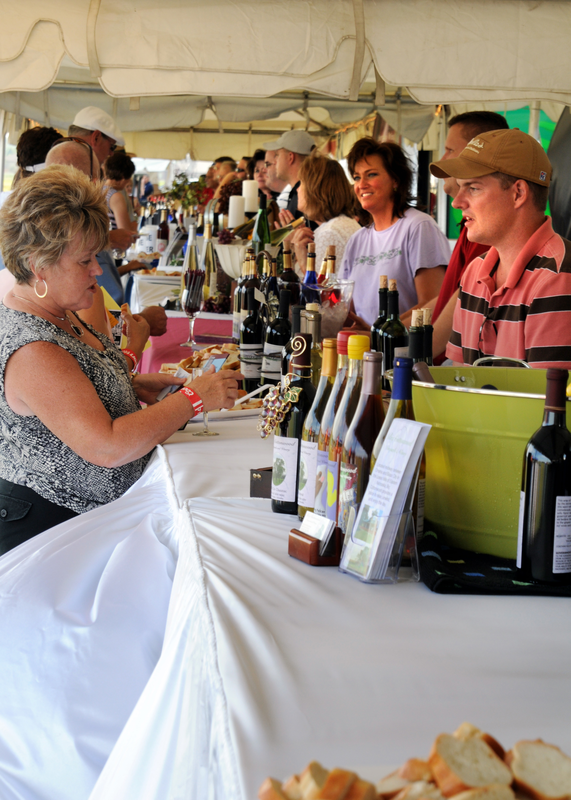 The Festival is a Local Wine Showcase featuring some of the best award winning wines available to taste. 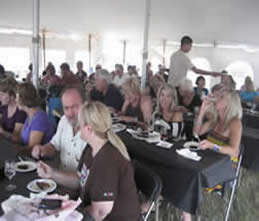 In addition to the wine tasting and hot air balloons lifting everyone's spirits, the Festival is your chance to enjoy delicious foods, live entertainment, a shopping experience of one-of-a-kind Arts & Crafts and unique items in the Marketplace Village, as well as Fun for the Kids in the Family Fare KidZone Area with Pony Rides, face painting, inflatable bounce and obstacle courses. 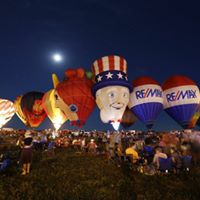 BUY TICKETS HERE AND SAVE $2.50. 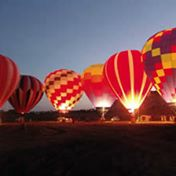 TICKETS WILL BE $19.00 AT THE GATE.